Check Out Our Bike Week Event Pictures! Even for those residents in Orlando Bike Week can be an exciting event. Overchuck Law Firm in Orlando was proud to participate in this exciting event and see all of excitement firsthand. As the personal injury attorney Orlando residents trust, we know what it means when a biker is in an accident and we take those circumstances very seriously. If you have been in an accident, trust Overchuck Law Firm to give you the help you have not been able to get elsewhere. Contact us today to learn more. Bike Week takes place every year in Daytona. This past year it took place in March and it featured hundreds of thousands of bikers from all over the country coming to participate in all of the hustle and bustle. As members of the biking community, Overchuck Law Firm took the opportunity to attend and be a part of the fun. As we attend Bike Week, we note the number of bikers that are on the road at any given moment. Bikers are especially in danger from cars and larger vehicles on the road. Many drivers have a hard time seeing bikers on the road or they have trouble understanding what the rules of the road are when there is a biker present. This sets up the road for a plethora of accidents, especially in Florida where there are tourists in most cities. In Orlando especially, we see a number of new drivers coming through the major throughways every year and it can put bikers in serious danger. As many safety precautions as a biker can take in order to make sure that they are safe, this can still lead to an accident. 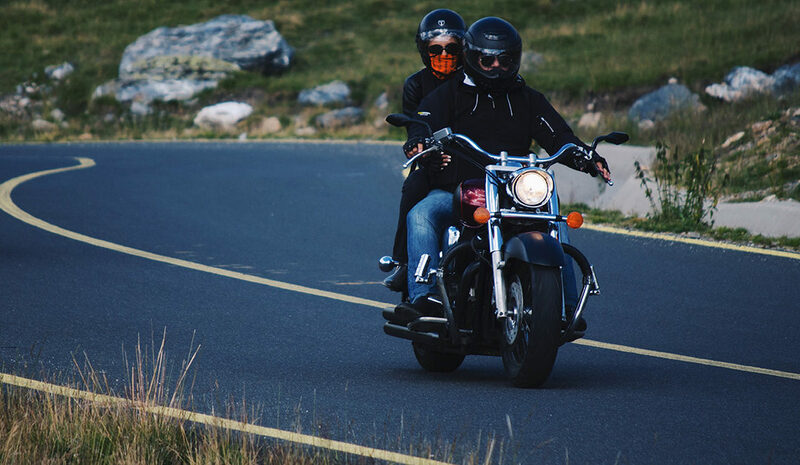 Accidents, where bikers are involved, can often be deadly and it is important to make sure that, if you are in an accident with a driver who was not paying attention to the road, you can recover compensation for your medical expenses. We at Overchuck Law Firm are prepared to help you. We value the biking community and we know the harm that can occur when a biker is injured. Make sure to get the professional help that you need with your case and contact us at Overchuck Law Firm today. Do You Need a Personal Injury Attorney Orlando Trusts? Do not let something like an accident stop you from enjoying Bike Week. With the help of Overchuck Law Firm, you can get the compensation that you need to recover from those who were responsible in your accident and get back to riding your bike just in time for the next Bike Week. Overchuck Law Firm is a personal injury attorney Orlando residents recommend and we have had ample experience in handling biker cases. As residents of Orlando Bike Week was a particularly enjoyable trip and we seek to ensure that these kinds of events can continue to happen safely for many years to come. To learn more about our services, contact us today.